Hey everyone – Can you believe that Fall is just around the corner?! It is already looking like fall here in Minnesota. Our leaves are starting to turn and my hydrangea bushes and tree are turning the most beautiful colors! I have some pretty amazing blogger friends that are extremely talented! 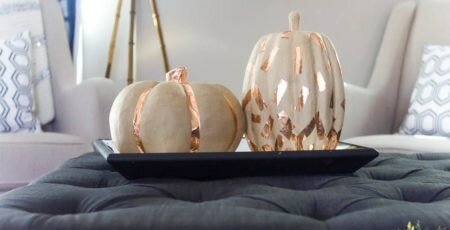 Since this is my first year blogging, I haven’t blogged about any fall decor ideas yet so I thought I’d share some of my friends’ ideas. Keep your eye out though because in the next couple weeks I’ll be teaming up with 7 other bloggers (some featured here) and will be doing a fall home decor tour! 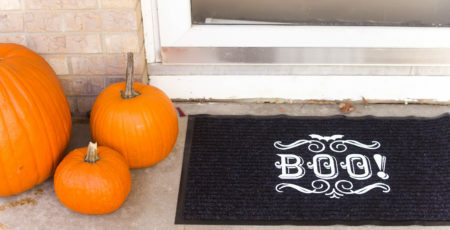 Without further adieu here are my Friday Fifteen Fall Decor Favorites! I hope everyone finds the inspiration I’m feeling from these amazing tutorials? I went to Hobby Lobby yesterday to get a start on some of these projects! Happy almost Fall y’all! This is a great roundup of projects, Ruthie! Thank you for including our subway art pumpkin! Thanks for being a part of it Amy! These are all amazing!! Can’t wait to try some! I know I love them! I can’t wait to try your wreath! Went and got some fun burlap the other day! Great round up. I’m excited for our first year of blogging during the seasons! And, the Fall hour tours! Yay! Also, thanks for including my DIY Name Cards. 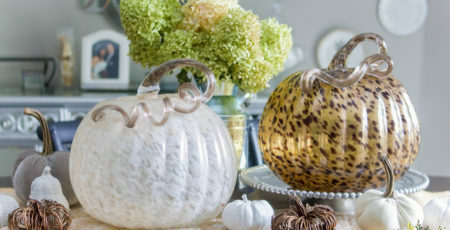 Jose brushed nickel mini pumpkins are to die for! Yeah I’m so excited for all of the seasons/Holidays! It’s going to be fun! 🙂 Thanks for letting me use your DIY Name Cards! I love all this fall inspiration, thank you so much for including my tea towels. Thanks for including my table setting in your roundup! What a great roundup post! So many fabulous ideas. Such a fun round up! Thanks for the great ideas, I can’t wait to try some of these projects! Thanks Amy! 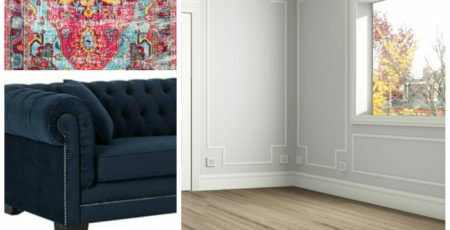 There are some really great projects listed from some talented bloggers! Thanks Iris! It’s a beautiful post! Thank you so much for letting me include your post!